This week bishops in the House of Lords spoke about Greece, Gaza, investigatory powers and the contribution of ethnic minorities to faith communities and public institutions. They also asked questions on Universal Credit, share ownership, Burma, Indonesia, Saudi Arabia, palliative care and hospital chaplaincy. 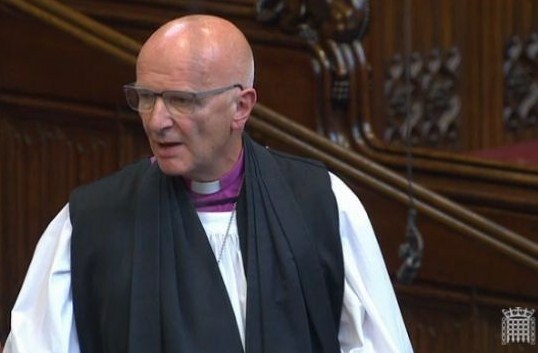 The Bishop of Chester asked a question about rules for share ownership, responded to a Government statement on Greece and took part in a debate on Gaza. The Bishop of Southwark took part in a debate on the contribution of Britain’s ethnic minorities to faith communities and public institutions. The Bishop of Coventry received written answers to two questions about human rights and religious freedom in Indonesia and Burma. 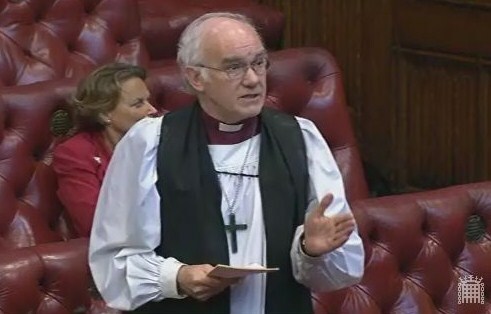 The Bishop of Chester spoke in a debate about the Anderson Report into investigatory powers. 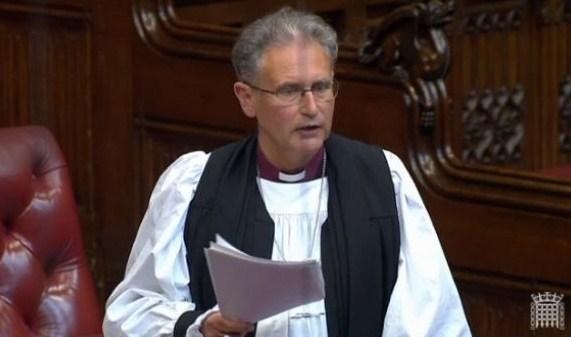 The Bishop of Bristol received an answer to two written questions on palliative care and hospital chaplaincy services. The Bishop of Coventry received a written answer to a question on religious clerics in Saudi Arabia.